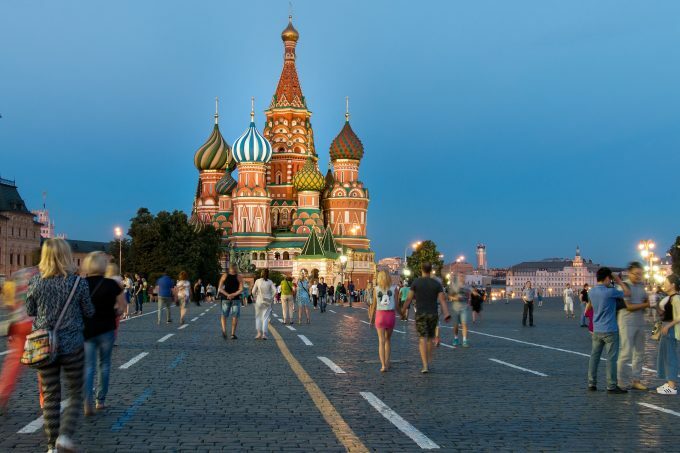 When we last wrote on JPMorgan Russian Securities (JRS), we drew attention to Russia’s deteriorating relationship with the west and how this had impacted on foreign investors’ attitudes towards Russian stocks. Since this time, while sentiment has worsened; Russia’s domestically focused economy appears resilient and its corporates are generally providing good earnings growth. Valuations and yields are therefore all the more attractive. Russia’s economy benefitted for much of 2018 from a recovery in the oil price and rising prices for a range of other commodities. A weaker rouble has offset the recent oil price fall. Oleg Biryulyov, JRS’ longstanding manager, has the depth of experience to steer the fund through this current period of uncertainty and is comforted by prospect of rising dividends over the coming year. The company’s objective is to maximise total return through investment predominantly in Russia, with distribution of income dependent upon levels received. Up to 10% of the portfolio can be invested in companies located in former republics of the Soviet Union. The portfolio is fairly concentrated (typically between 25 and 50 positions). JRS is permitted to use gearing but has not done so for some years.